Boom Juice Strap It Like It's Hot Bra vs. 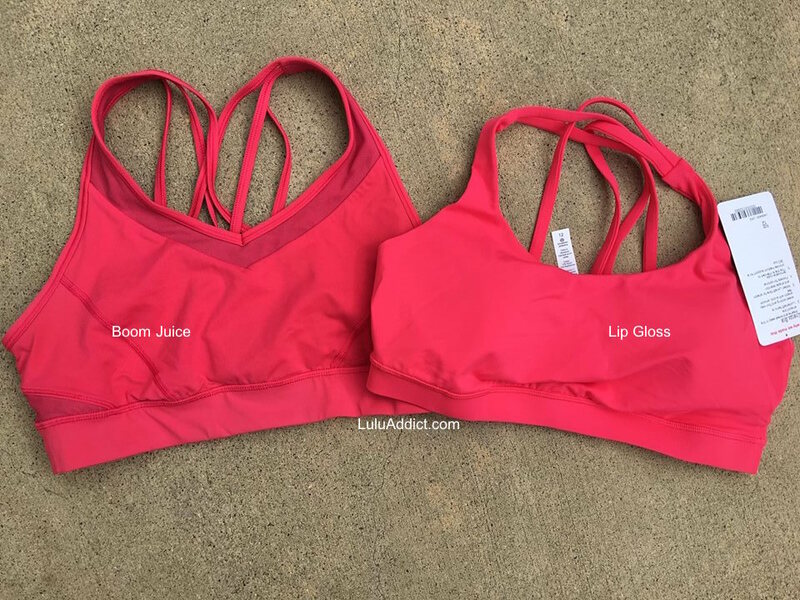 Lip Gloss Energy Bra. The two colors are practically identical.